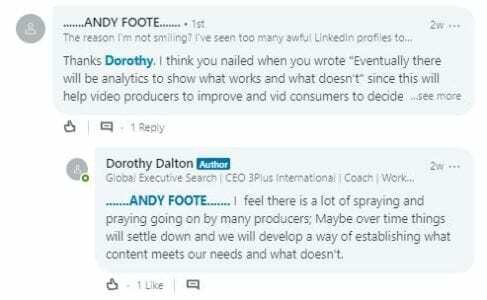 If you want to increase the number of people looking at your LinkedIn profile and expand your network, then posting engaging comments on LinkedIn is the fix! A robust LinkedIn profile isn’t enough. Sorry. You need to be active on the platform. 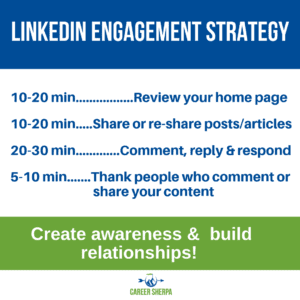 As a social network, LinkedIn rewards people who post engaging content and comments. What do I mean by reward? Your profile gets more visibility. When you associate with high ranking content and people who are influential in your industry/career, you get noticed. Liking isn’t enough to improve your profile’s visibility. And I realize not everyone can or should be writing articles, but you can add your two-cents. By leaving meaningful comments on LinkedIn updates, you gain the attention of the author, the author’s network and others. Below is all the information you need to help you write engaging comments on LinkedIn. If you don’t think you can do this from your phone or mobile device, then use the desktop version of LinkedIn. 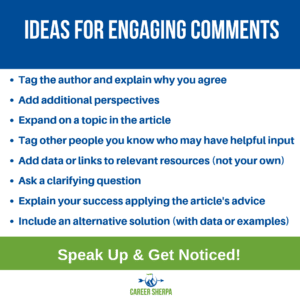 Before you leave a comment, make sure you have read the full article. Often headlines don’t convey the article’s full message. 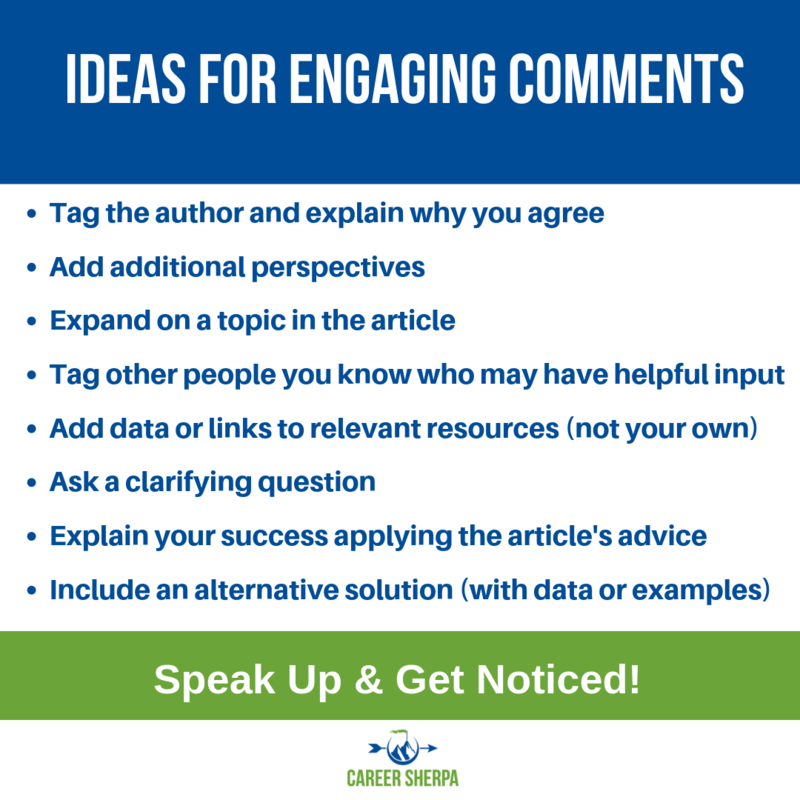 It’s also important to make sure the article’s topic or subject matter is relevant to your career goals. Think carefully about the topic before commenting. But also consider the popularity of the poster and the article/post. You are looking to hang with the right people and meet new connections in the right field. Be strategic and invest your time wisely. 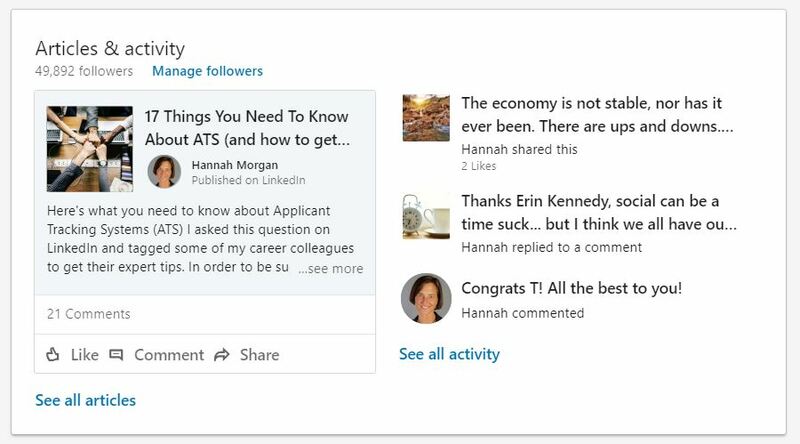 Your LinkedIn home feed is filled with articles and updates your network is already sharing. If you want to keep in touch with people, commenting on the status updates they share is a great way to accomplish connection. Once you’ve found the right status update to comment on, all you need to do is click on the ‘comment’ button immediately under the update. If you want to reply to a comment, look for the comment bubble under a person’s existing comment. Replying here allows you to respond to that person’s thoughts. But if you want to add to the comments of the overall article, be sure to select the option immediately under the post/update. Here’s the tricky part. You want to come across the right way. Humble, confident, competent, knowledgeable, genuine, or some combination of all of these. Leaving a comment like “Great post,” “Nicely done,” “I agree” or other trite responses doesn’t help you or the author. Never attack or insult the person or the article. Instead of posting something negative, ask a question instead or look for some point you do agree with. It is possible to respectfully disagree. If you do decide to do this, think about how it will be perceived by different readers/viewers. Who Can See Your Activity? Anyone you are connected to can click on your profile and see your activity. 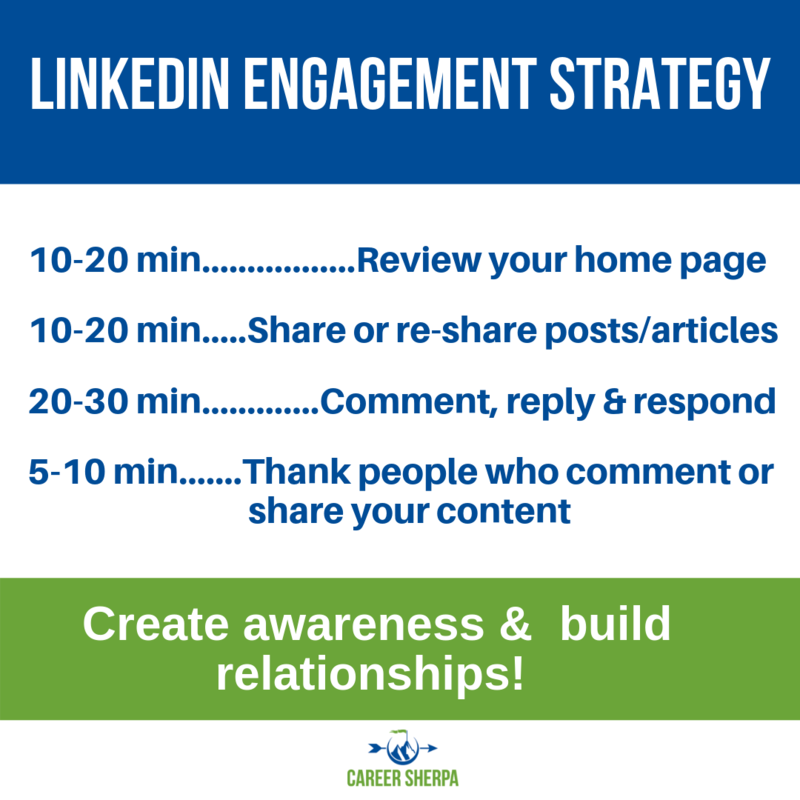 This includes likes, comments and articles you’ve shared. It also includes articles you’ve written on LinkedIn. 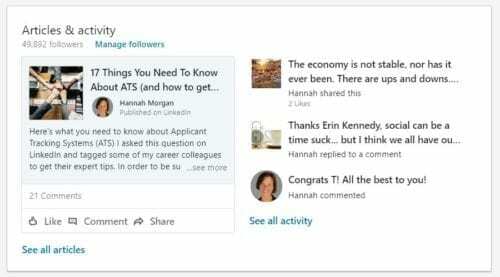 Anyone who is also commenting on a post can see your comment as well as the people in their network (1st-degree connections). This is a good thing and a dangerous thing. 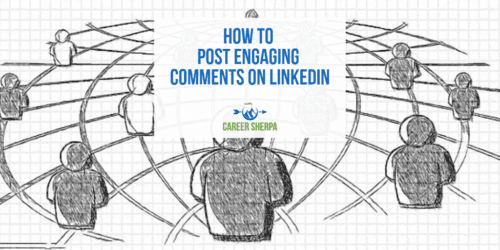 Leaving a negative, disgruntled, angry comment only reflects poorly on you! This formula may help with your time management. Here’s an example of how comments unite you with your network (and the inspiration for this article).